Rental property owners have an obligation to their tenants to ensure that the property is inhabitable and safe. 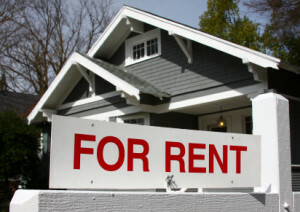 Being a rental property owner can bring on lots of upkeep and responsibility. Part of that responsibility means that toilets, sinks, bathtubs and showers must be in good working order; a reasonable amount of hot water must be provided; and a proper sewage disposal system is required. Maintenance of the plumbing system is important to protecting the property value, as well as the safety and health of tenants. No tenant wants to be without hot water first thing in the morning, deal with a leaky toilet or have to walk through sewage in the basement to get to the washing machine. Property owners can receive calls from tenants any time of the day or night! 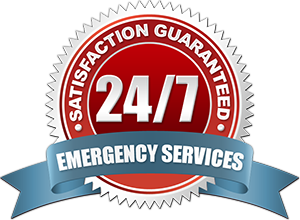 Sam T’s plumbers and drain cleaning technicians are available 24 hours a day. Yep – even on weekends and holidays to provide fast, professional plumbing service for all types of plumbing and drain problems. Big jobs and small, Sam T’s professionals solve them all. Professional help is just a call or click away. Not only do we offer a variety of commercial plumbing services 24 hours a day, seven days a week, and 365 days a year, but we do it at an affordable price that won’t take advantage of your situation. This entry was posted in Industries Served. Bookmark the permalink.